With so many cooler reviews nowadays, we sort of lose sight on cooling the complete system down at the same time. Many instances, cooling the system goes hand in hand with CPU cooling. Even if you have a 3lb heatsink pumping out massive heat from the CPU, it will not help if your system is blistering hot. 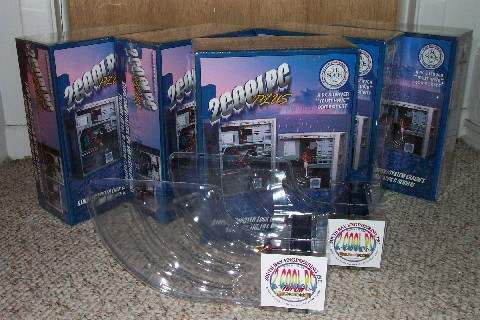 Having that in mind, a fine group of people from South Bay Engineering, or more commonly known as 2CoolPC, devised a small device to battle system heat. What they created is so simple in theory, that it makes you wonder why no one invented this earlier. The results of using this unit can help prevent any type of BSOD error, lock ups and other system failures. Most of these failures stem from overheated systems. Actually, as long as your box isn't overclocked beyond what it can do, most failures can be targeted at heat or hardware issues. Their line of system coolers involves a clear hard plastic casing with a fan at one end. The other end of the plastic casing is directly right over the main area of your system, the motherboard. 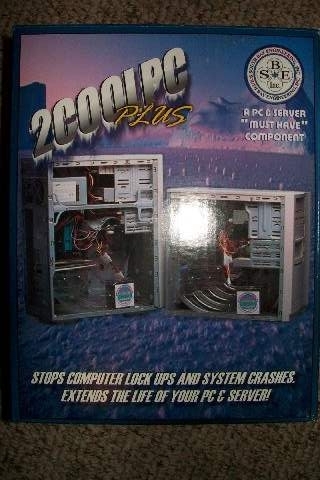 They currently have three models for sale, the 2CoolPC, 2CoolPC Plus and 2CoolPC Turbo. Each unit is cosmetically the same, except for the speed of the 92mm fan.